There is very little parking at the track-head, and beginning this walk via the Nature Walk from the Centre Carpark might be a better option (this adds about 40mins to the total walk). The track leaves Jacks Pass and gradually descends to Broken River, which is crossed on a low pole bridge. 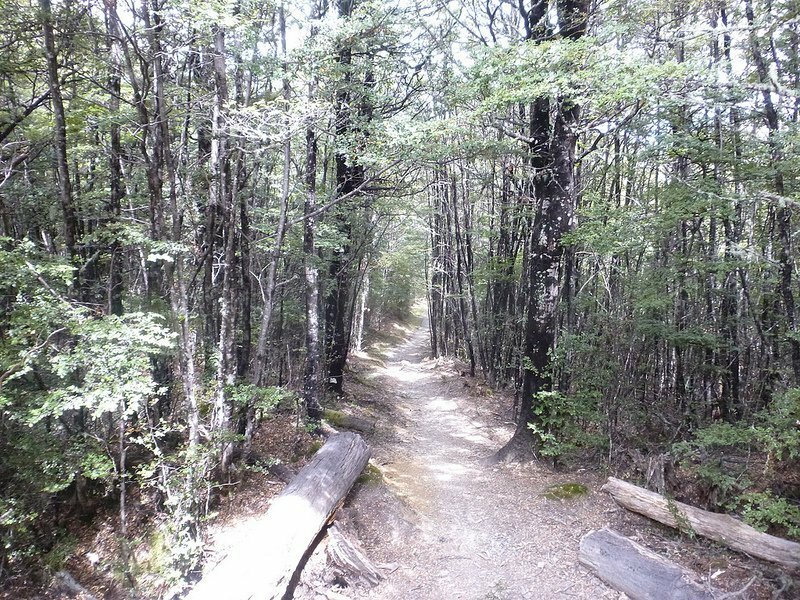 The clearing is 10 minutes up through mountain beech forest. From the clearing you may continue on to Texas Flat, a further 30 minutes walking. A popular picnic site (NO OPEN FIRES! ), this sheltered clearing is covered by red-brown Dracophyllum, native tussock and a host of small herbs and ground covering plants.